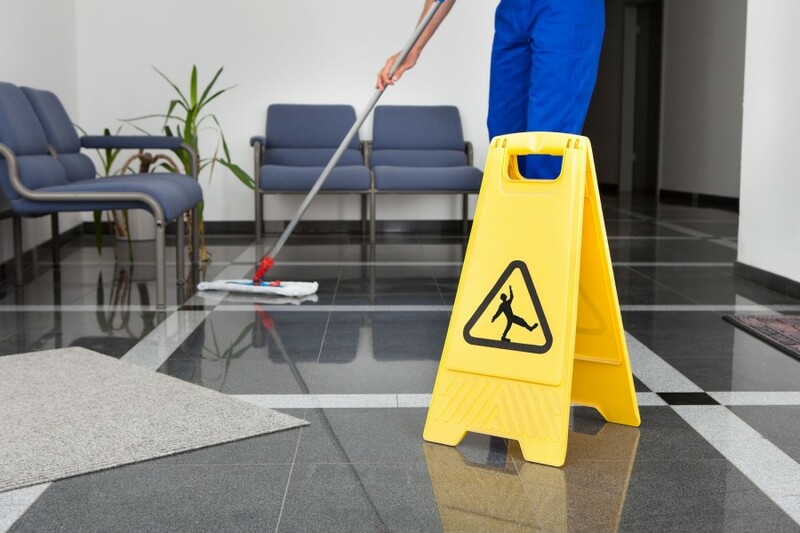 As an established business we have gained over 25 years of commercial experience in cleaning. Not only do we work with independent companies but we regularly work with national chains, local councils and schools. Let us support your business with services suitable for all types of environments. 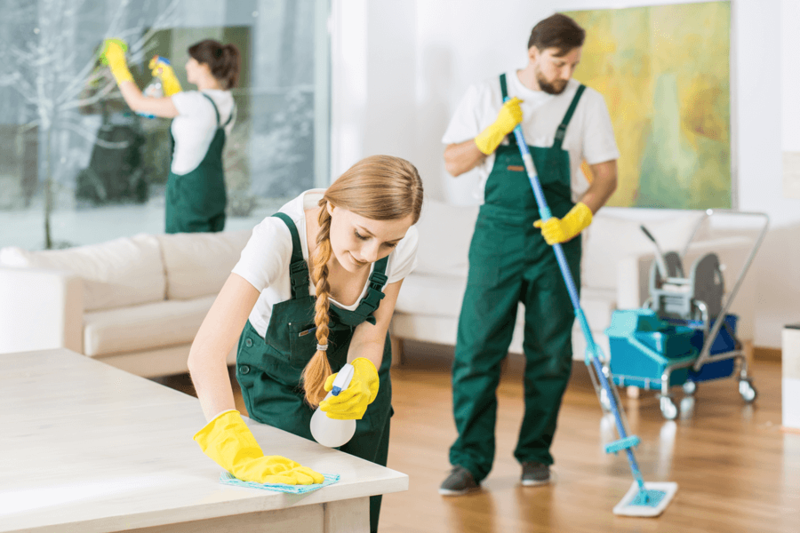 RCS offers a wide range of domestic services for landlords, tenants and home owners across Nottinghamshire, Buckinghamshire, Bedfordshire and Northamptonshire. 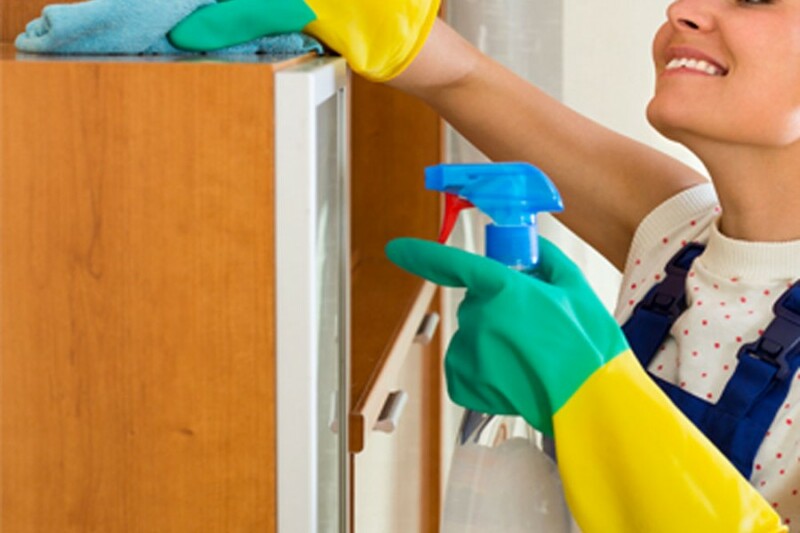 Take a look at our wide range of high quality cleaning services suitable for you and your family. Simple, cost-effective and straight forward! Just like the services we offer! Simply book a service with the team and you will be given a job reference. 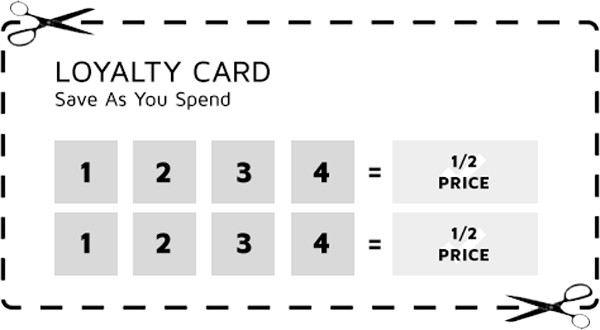 Hold on to those unique numbers and as you collect them you will receive rewards and discounts on your next service! Ask the Team for more details. 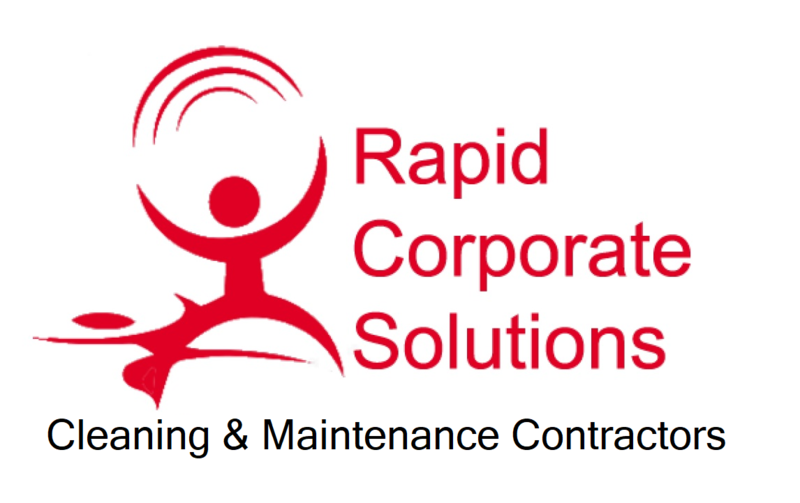 “I was introduced to this company approximately 3 years ago by another corporation that use RCS Maintenance Group. Now I’m particular with cleaning standards but RCS have exceeded my all expectations. Having used cleaning companies previously, they do not come close to the level of cleanliness and hygiene I receive from RCS. When you need a reliable and forward-thinking commercial cleaning company get in touch with the RCS Cleaning Team! We welcome all enquires, for a free site survey and estimate contact us today.